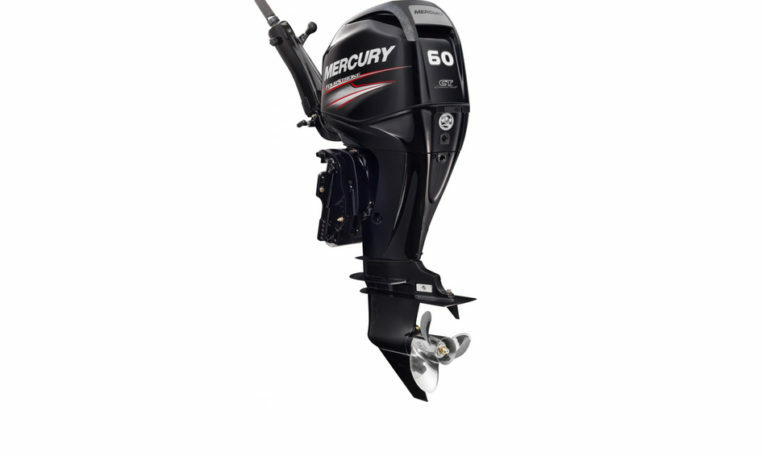 Mercury 60 HP Command Thrust Fourstroke – Mercury FourStrokes have long led the pack in clean, quiet, fuel-efficient outboard power – and now the gap grows even wider. We combined innovative engineering with advanced reliability and features to make our outboards run clean, stay quiet, and deliver smooth, responsive performance – all while cutting your fuel and maintenance costs. Please note: Price is for base 60 ELPT CT engine only, for rigging and other combinations please contact us.